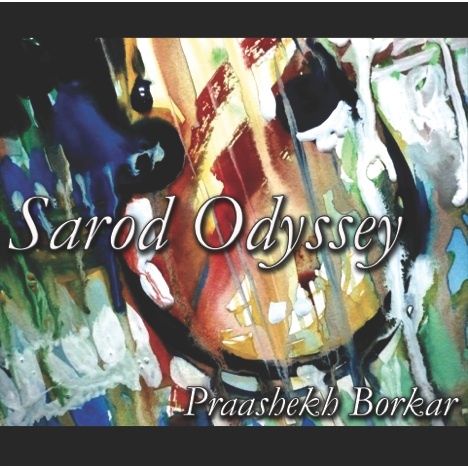 Sarod Odyssey | Praashekh Borkar | OK Listen! Young versatile sarod exponent Praashekh Borkar features amongst the finest musicians of his generation. Having started his musical journey at a very tender age, Praashekh has nurtured into a fine musician and composer in his own rights. Besides having won several awards, he has been honored with the prestigious title of ‘Surmani’ and has completed his ‘Alankaar’ in music. Praashekh has composed music for several short films and television. 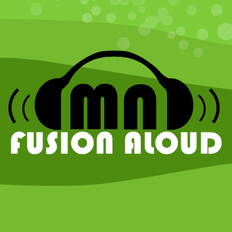 In this album of fusion music, Praashekh has offered several Raag based Sarod bandishes with western backing instruments. He has also used the electric sarod, a creation of his own that he has named the ‘EsarodE’, along with the traditional sarod. This album also includes Praashekh’s younger brother Abhishek Borkar on the sarod, as a featuring artiste on Raindrops. Cover painting by Girish Charwad. Recorded at Summer Garden, Pune. Praashekh Borkar, the young talented musician from Pune, along with his younger brother Abhishek features amongst the finest Musicians of the younger generation in India.